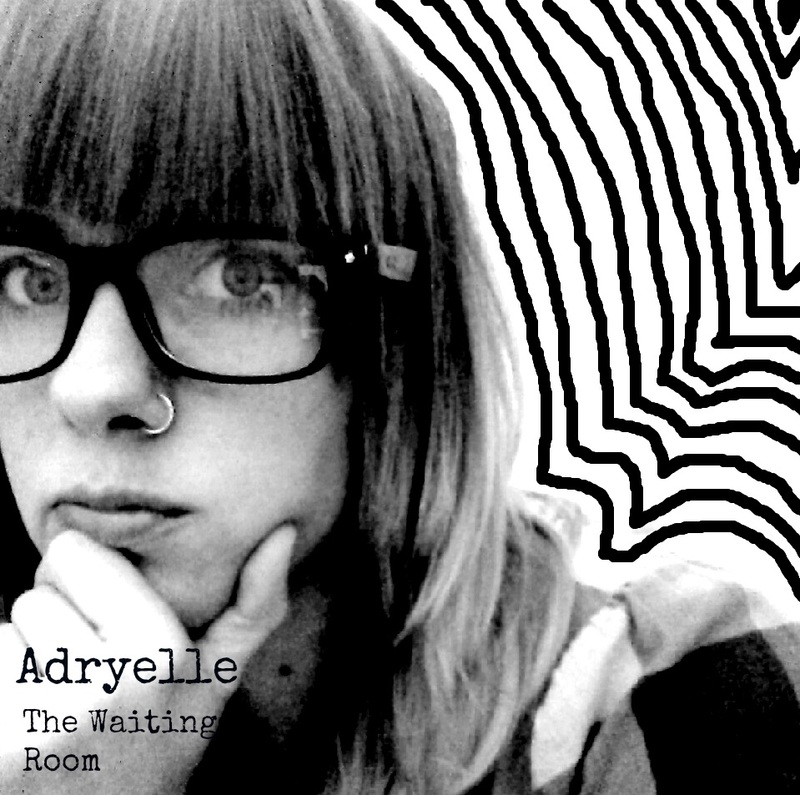 ENGLISH: There is a pinch of Depeche Mode mood in The Waiting Room, but Baltimore-based Adryelle’s debut album explores 1990s electro-dance’s rarefied musical notes, and the atmosphere and melancholic feeling of a musical genre that, at that time, looked with a degree of admiration at the gentle trip-hop revolution. 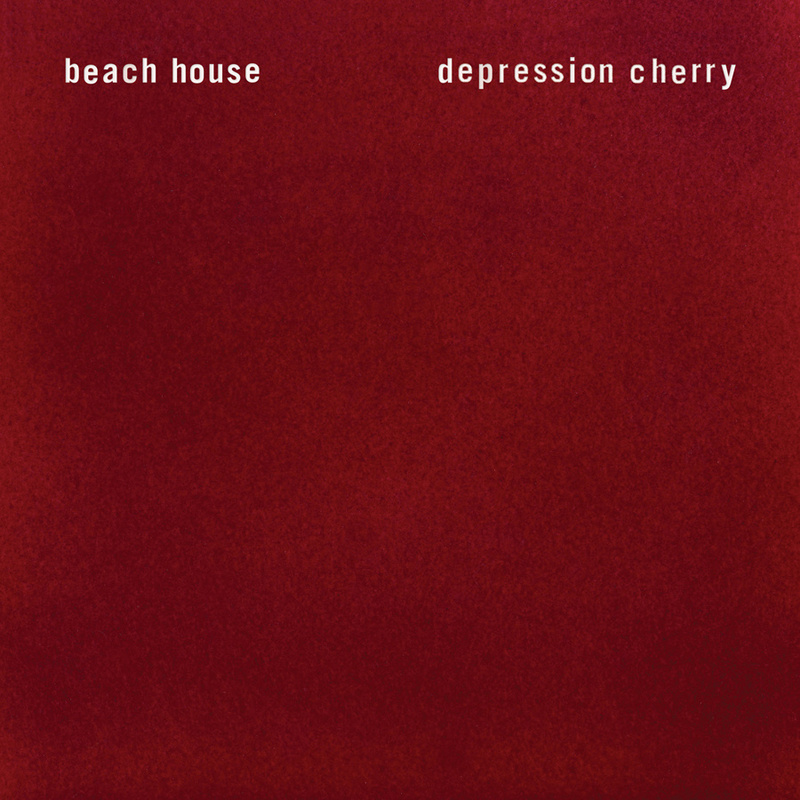 This mix makes the sounds bolder than you might expect though never losing that deep dreamy vein that caresses the ear. The Waiting Room is your disc: good for an intimate listening, alone with your thoughts, or for dancing at a crazy silent party.